#Binky #Giveaway We Have A Winner! Congratulations Katie Kitchen! You were quite right – the answer is Guildford Waterstones. 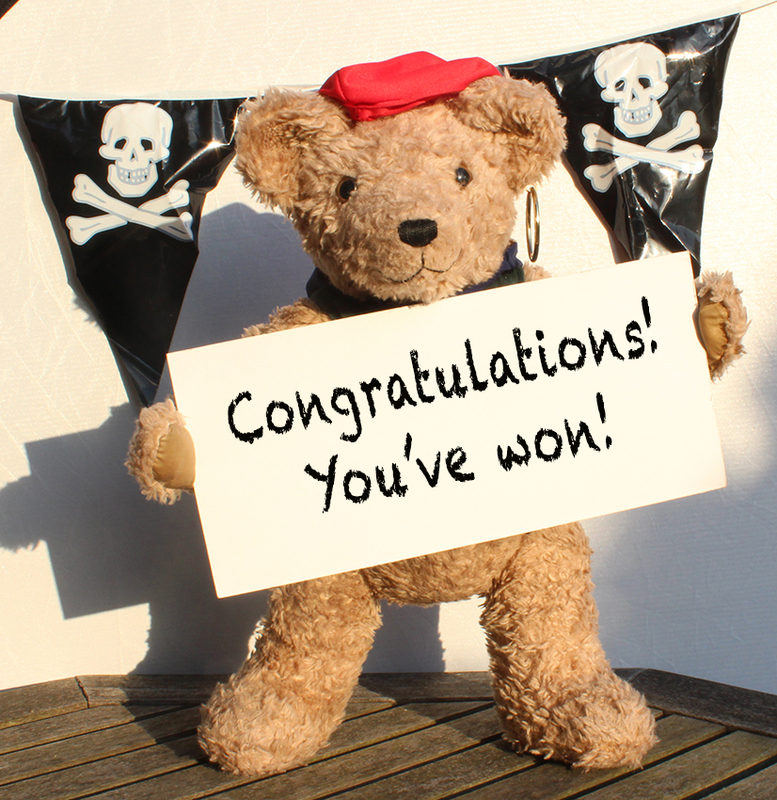 You’ve won our fantastic prize – a signed copy of Binky Goes to London and a cuddly Little Binky bear. 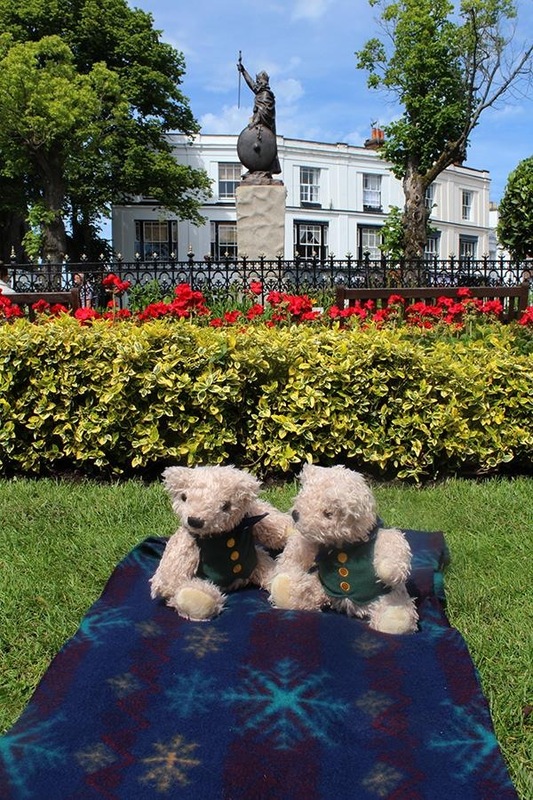 To claim it email us at binky@binkybear.co.uk with a postal address and we will deliver your bag of #Binky goodies. You have 48 hours to claim your prize. We will choose another winner if we don’t hear from you by then. Thank you everyone for taking part and also for your comments. Look out for the next #BigBinkyGiveAway. 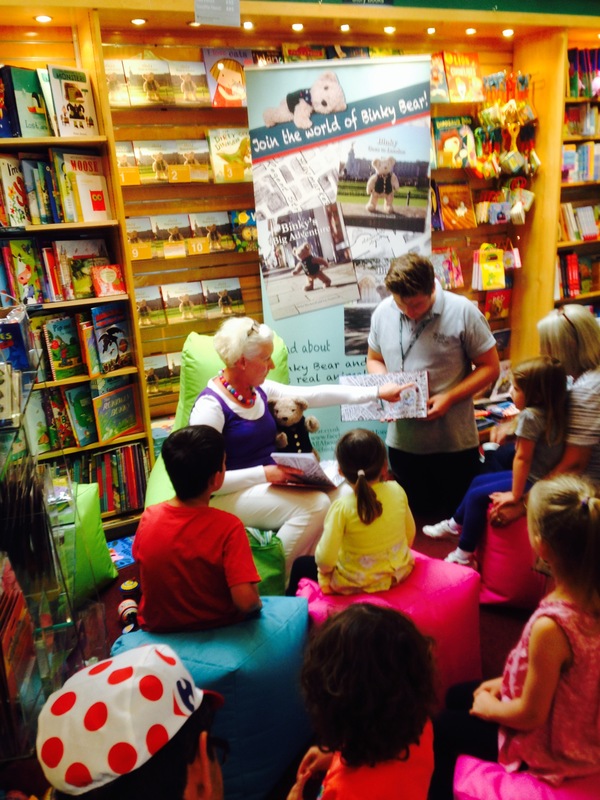 After reading Binky Goes To London to a group of very excited Binky fans, Liz signed some copies for you to buy in the RHS shop at Wisley and you can also pick up a free Binky bookmark at the till! Big thank you to Alistair for being a very capable page turner! There is still lots to do for children at Wisley this summer holiday. Click here for more details. Look out for some Interactive Story Telling this weekend and of course their wonderful Great Garden Quest. 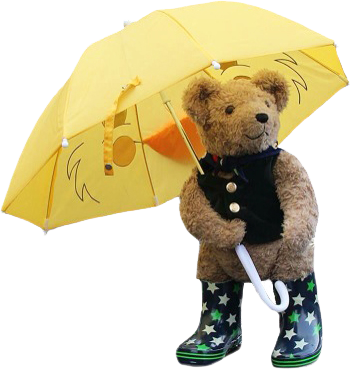 Sally please send us your address to binky@binkybear.co.uk. Your Little Binky Bear is ready for his journey to your house and he is very excited! The location is Abbey Gardens, Winchester. In the background is the statue of King Alfred. What a fabulous response from you all. Thank you for entering our competition and look out for the next one, coming very soon.